Jacob Jankowski reflects back on his wild and wondrous days with a circus. In the Depression Era, Jacob, finding himself parentless and penniless, joins the Benzini Brothers 'Most Spectacular Show on Earth'. 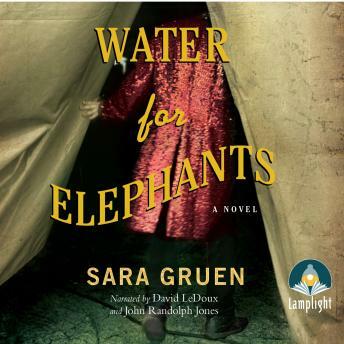 There he meets the freaks, grifters, and misfits that populate this world: Marlena, beautiful star of the equestrian act; August, her charismatic but twisted husband (and the circus's animal trainer); and Rosie, the seemingly untrainable elephant Jacob cares for.